Our guide to the best NBA 2K18 players like LeBron James as well as hidden gems like Andrew Wiggins. The Best Point Guards, best Shooting Guards, best Small Forwards, best Power Forwards, and best Centers. 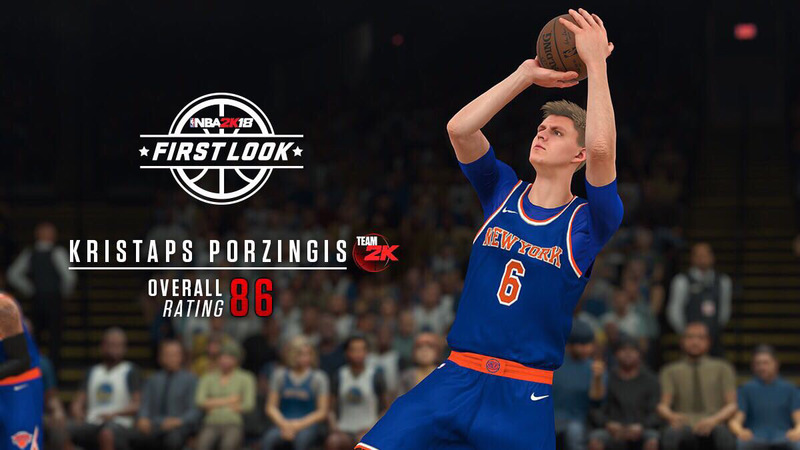 NBA 2K18 Ratings Guide. One of the best aspects of NBA 2K18 is how 2K has made the top players in the league play just like their real life counterparts. 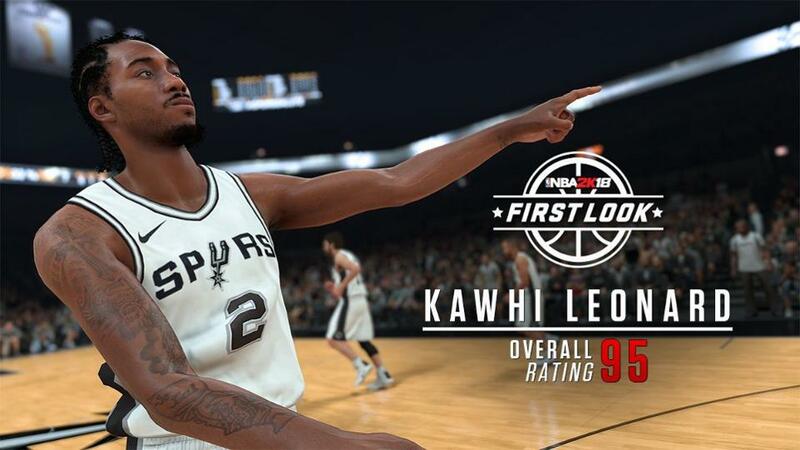 Having a top 10 baller on your squad will make your team better instantly and in this NBA 2K18 ratings guide we'll be sharing the top 10 NBA 2K18 players from each position so you know who the best players in NBA 2K18 are. Looking for more help? Here's our guide to scoring quickly and easily in NBA 2K18. So if you're playing in MyGM, these lists make for a handy guide to where to start when strengthening your team. 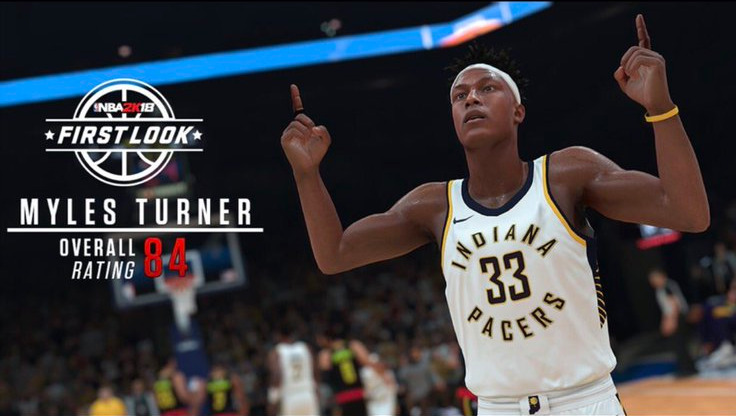 Read on for all the best players in NBA 2K18. Point Guard is a glamour position in the NBA, and many of the most popular names are represented here: John Wall, Damian Lillard, and of course, Russell Westbrook. Mike Conley and Kemba Walker round out the Top 10; and while Walker isn't the most exciting prospect, he's a good trade target if you're looking to improve your team. James Harden is the undisputed king of this category, though brand new Timberwolves acquisition Jimmy Butler hovers just beyond. Bringing up the rear are the ageless Dwyane Wade. Devin Booker is an up and coming star is you can find a way to get hold of him. LeBron James and Kevin Durant reprise their duel from the NBA Finals at #1 and #2 here. Is James better than Durant despite Durant dominating the finals? Controversial! Perpetual trade target Carmelo Anthony is in there #8. If you're looking to build a good team, you might want to end New York's misery and see about getting Melo for cheap. Anthony Davis is the best player here; and coincidentally, one of the most available elite player. If you have the assets, plucking Anthony Davis off a rebuilding Pelicans team could set you up for many playoff runs to come. Kevin Love is another intriguing target. Timberwolves fans will be happy to see Karl-Anthony Towns sitting pretty at 91. Sixers fans will be less happy to see that Joel Embiid fails to get the same treatment. Andre Drummond is an interesting pickup opportunity at #9. And there you have it, the top superstars and their ratings by position. What I love is seeing the conversation about who was put in the wrong slots and what their ratings should be. Do you have anyone in these lists who you feel is in the wrong slot? Let us know in the comments section and check out the rest our NBA 2K18 coverage and our guide hub for even more tips and tricks. 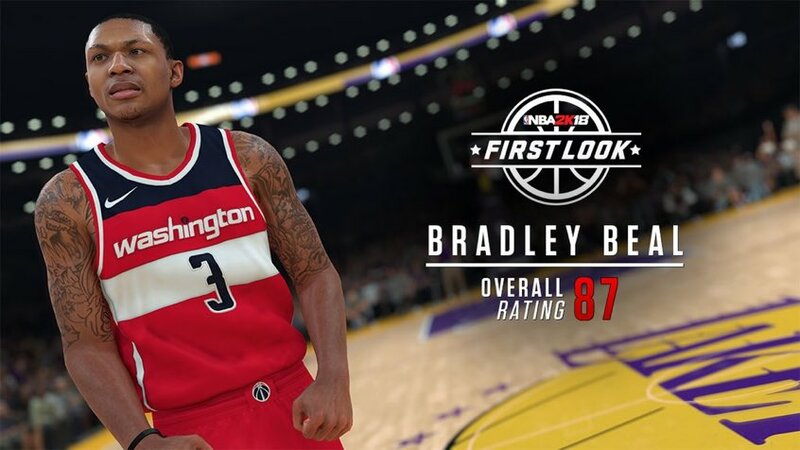 But there's now NBA 2K19 on the horizon, and 2K has just released the first few details about the upcoming iteration of the basketball sim. 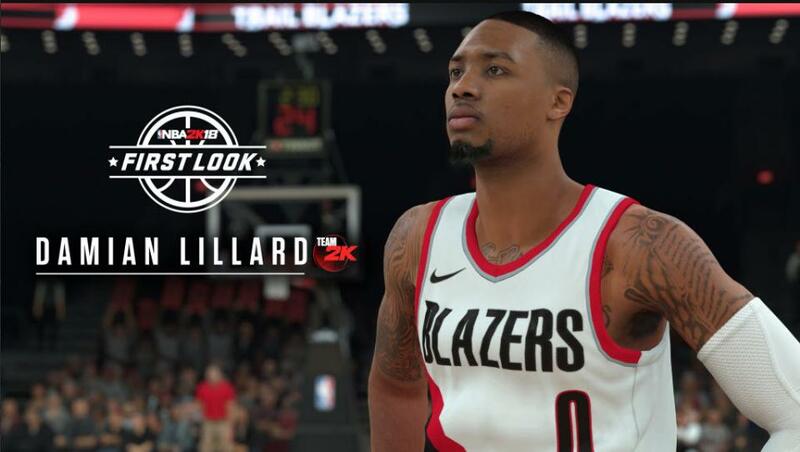 Head over to our full NBA 2K19 everything we know guide, for a complete list of all the details we know about the game so far, including a release date, cover star, and new MyTeam features. Tagged with 2k,	basketball,	best players,	Guides,	NBA 2K18,	Sports,	USgamer,	Visual Concepts. All the info on NBA 2K18, 2K’s upcoming iteration of its blockbuster sports sim. Get all you need to know about the best sports game on the market. Earn VC, beginner's guide, all controls and more. All hail Lucien. Lucien is life. Meeting the "Game Dev Boy Band" who have rewritten the rules of sustainable indie game development.